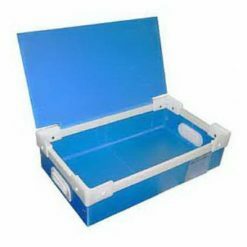 We fabricate special application’s containers, including ESD (Electro Static Dischage) box and anti-static box, which is widely applied as packaging,storage and transportation of electronic components. 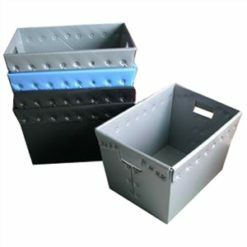 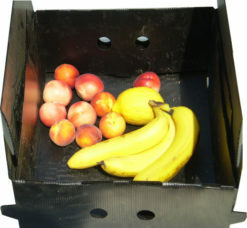 Those boxes could avoid spare parts or industry materials from breakage because of static, and it can be safely transported and storage. 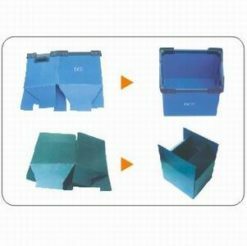 Meantime this packaging also plays very effective protection especially for semi-conductor, computer and telecommunication equipment those transmit electric current sensitive to static. 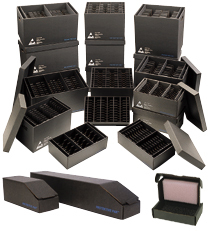 We can fabricate any type of boxes for your electronic components packaging need.